This is to remind all coaches that their acrreditation expires in January each year and these forms should be done as soon as possible to allow processing before next season. 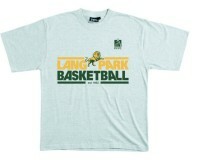 You can drop it in to the club for Di Wood, or email to basketball@langpark.pcyc.org.au. 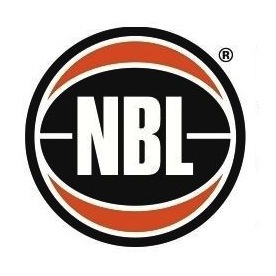 Your renewal can also be sent directly to Basketball Qld, denise.pamenter@basketballqld.net.au. 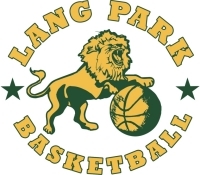 If you submit the forms directly to BQ, please advise Di of this, and forward a copy to basketball@langpark.pcyc.org.au.